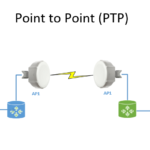 In this tutorial, I will show you how to configure a simple Point to Point PTP Wireless network link. Part1 Part2 This feature is useful for separating access for different types of users. 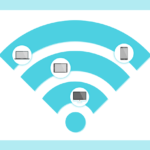 You can assign different bandwidth levels and passwords and instruct users to connect to the specific virtual wireless network, it will appear to wireless clients as a different SSID or a different device.